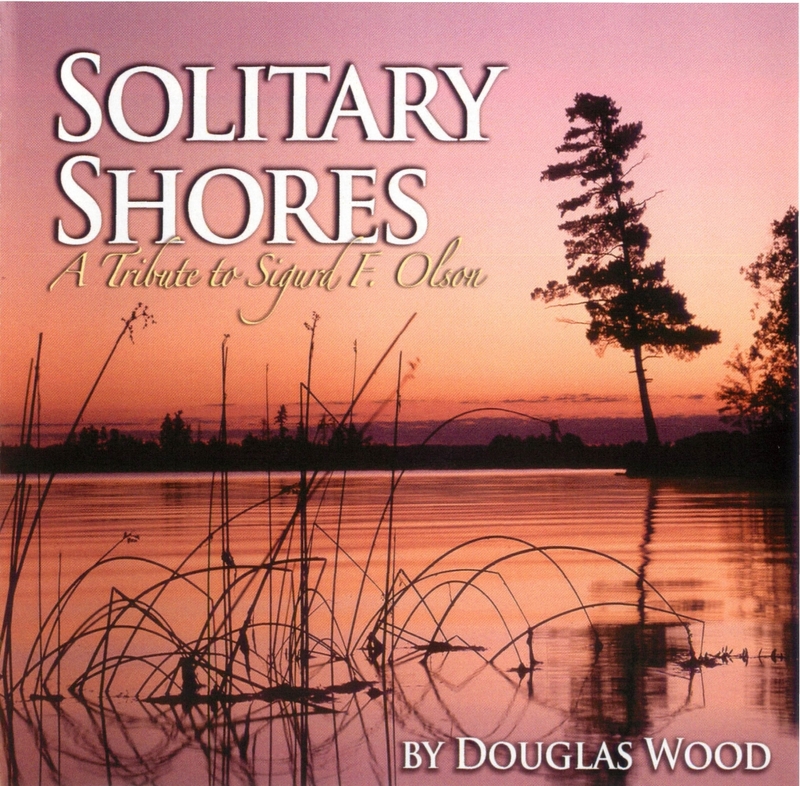 Dedicated to Doug’s early mentor, famed naturalist and author Sigurd F. Olson, “Solitary Shores” evokes the beauty and mystery of the Northwoods wilderness, the Boundary Waters and beyond. From the cry of the loon to the chansons of the voyageurs, this is music that captures the wild spirit of the North. Solitary Shores evokes the beauty and mystery of the Northwoods wilderness, the Boundary Waters and beyond. This music captures the wild spirit of the North, and is dedicated to Doug’s early mentor, famed naturalist and author Sigurd F. Olson.